Brenda Handloser and other family members were allowed to help dig for the remains of her sister Nadine O’Dell who disappeared in 1974. They posted pictures of their work on Facebook on Saturday, this after the field near 23 Mile Road and North Avenue was a closed crime scene for a week. Warren Police Commissioner Bill Dwyer tells 7 Action News he was not aware of this but supports the decision of his detective because it can help ease the pain and anxiety of family members and they wouldn’t hurt anything. 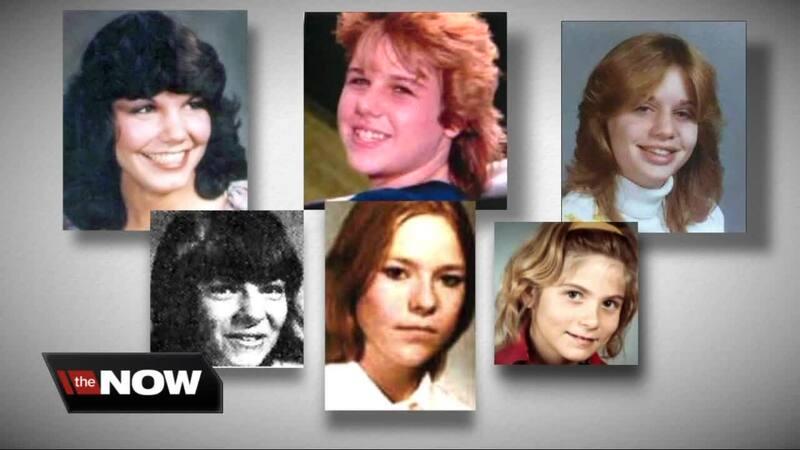 Dwyer says as many as 6 teenage girls may have been buried out there over several decades. On Friday former Assistant Macomb County Prosecutor Steven Kaplan who convicted Arthur Ream in the murder of 13 year old Cindy Zarzycki told 7 Action News he doubts there are other victims. Dwyer in response says he has the highest respect for Kaplan but that’s his opinion. 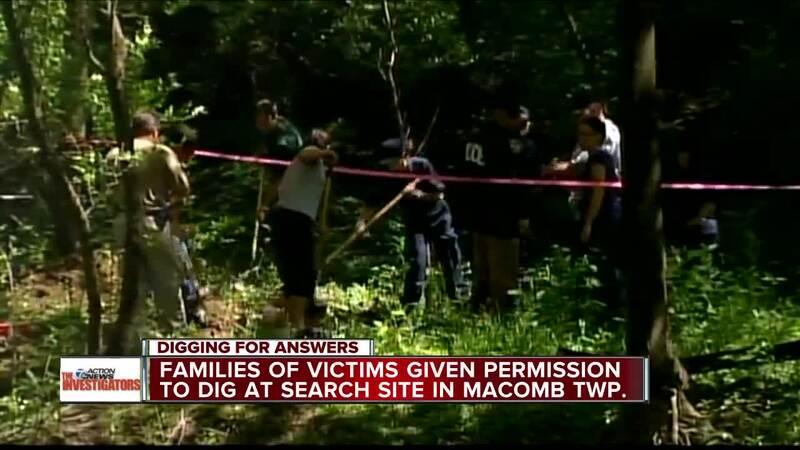 The FBI, State Police, the Macomb County Sheriff have assisted Warren in this dig for answers that has been going on for a week. Dwyer says they are digging where Ream used to keep bee hives near a house that now sits vacant. Dwyer says the dig will continue this week. No human remains have been found.